En route to the South Pole, the teams entire water supply has to be generated by melting snow. Photo courtesy of SPEAR17. 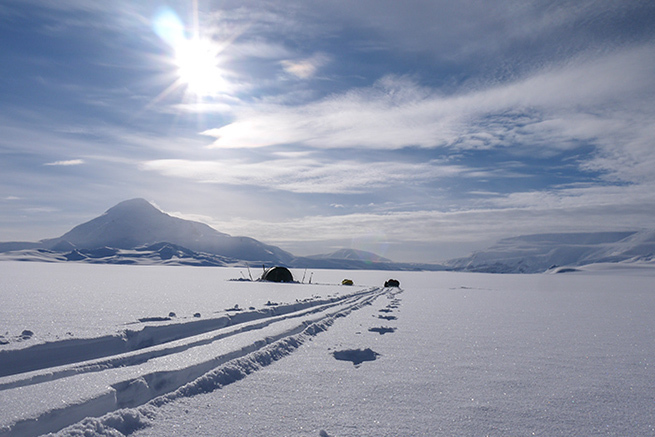 Kirtley Kettles have been selected for a planned expedition to the South Pole. An Army Reserves (formerly known as the Territorial Army) expedition to Antarctica planned for the winter of 2016/2017 have selected three 5-litre Kirtley Kettles to provide their water. The six-man team will need to melt snow to provide all of their water. The route of the planned journey is 730 miles and is expected to take around 70 days. Before this, the kettles, along with the team’s other equipment will be shipped out to Norway for team training and final selection. Here the team will try all of the kit, become familiar with it and integrate everything into their daily routines, which will be practiced ahead of their time in Antarctica. The team are all Army Reservists and, if successful, this will be the first Army Reservist team to reach the South Pole. The 5-litre Kirtley Kettle has been selected for the SPEAR17 South Pole expedition. Listen to an interview with the SPEAR17 expedition leader, Lou Rudd on Episode 12 of The Paul Kirtley Podcast. 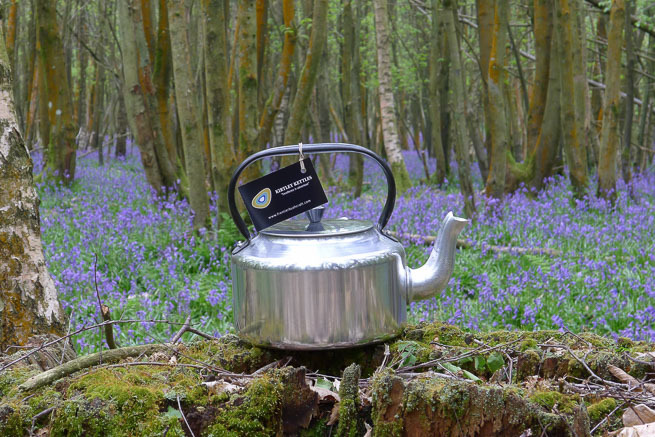 Paul Kirtley is the name behind Kirtley Kettles. He is owner and Chief Instructor of Frontier Bushcraft. He has had a lifelong passion for the great outdoors and gains great satisfaction from helping others enjoy it too. Paul writes the UK's leading bushcraft blog as well as for various publications including Bushcraft and Survival Magazine. Frontier Bushcraft Limited is a company incorporated in England and Wales with company number 7456133 and with its registered office at 20-22 Wenlock Road, London, N1 7GU. VAT number 255419007.